With 13 years professional experience in export, to provide customers with pleasant shopping experience . Q: How long is your delivery time9 A: Generally it is 5-10 days if the goods are in stock. or it is 15-20 days if the goods are not in stock, it is according to quantity. 2.Best after sale service, customer can follow their order situation any time, no matter on product line, warehouse or shipment. 3.More than 10years experience in exporting to make your order more smooth. 7.Special dimensions available according to request. 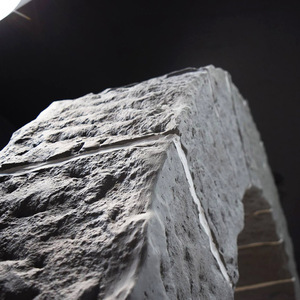 7 YRS Foshan Weinaer Ceramics Co., Ltd.
Coral stone tiles information as follow: 1. 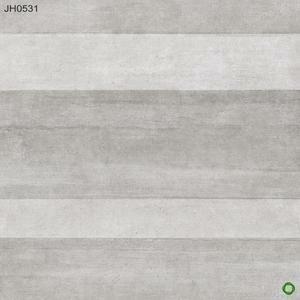 Floor porcelain tile . 11. We have many different colors and different designs in this series. 3) OEM service is provided as required, please contact us for details. 5 YRS Foshan Haici Ceramics Co., Ltd.
Usage Outside floor, Balcony floor, Outdoor Plaza Paving, Exterior Paving, Paver, Inside Paver, Villas, Residential Quarters, Landscape and Garden Decoration etc. Export Market Europe, North and South America, Asia, Oceania Middle East, North Africa etc. Export Market Europe, North and South America, Asia, Oceania Middle East, North Africa etc. 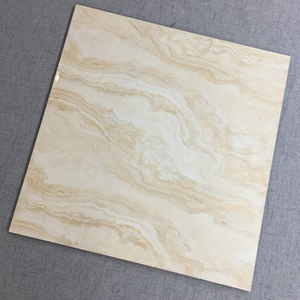 5 YRS Foshan Original Star Building Materials Co., Ltd.
China supplier double loading interior flooring polished porcelain tiles. 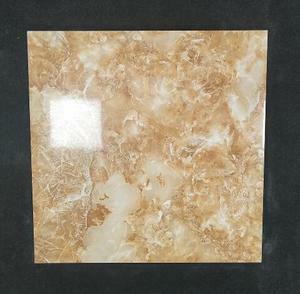 China supplier double loading interior flooring polished porcelain tiles. 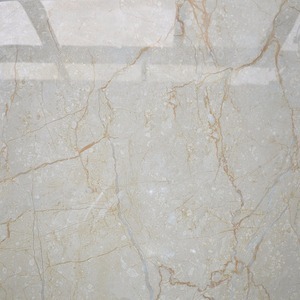 China supplier double loading interior flooring polished porcelain tiles. 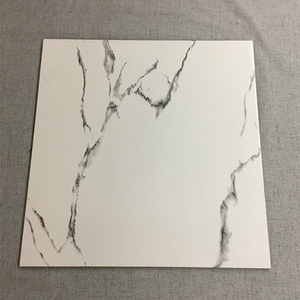 Alibaba.com offers 758 coral tile products. About 14% of these are roof tiles, 14% are tiles, and 7% are marble. 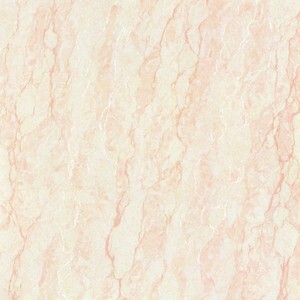 A wide variety of coral tile options are available to you, such as free samples, paid samples. 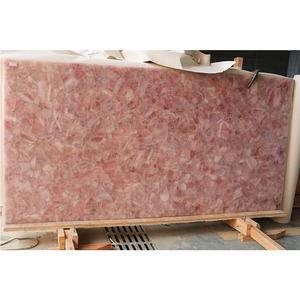 There are 758 coral tile suppliers, mainly located in Asia. 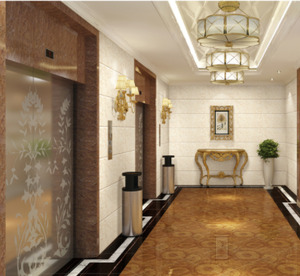 The top supplying country is China (Mainland), which supply 100% of coral tile respectively. 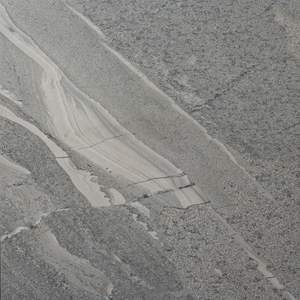 Coral tile products are most popular in North America, Mid East, and Southeast Asia. You can ensure product safety by selecting from certified suppliers, including 181 with ISO9001, 84 with Other, and 22 with ISO14001 certification.